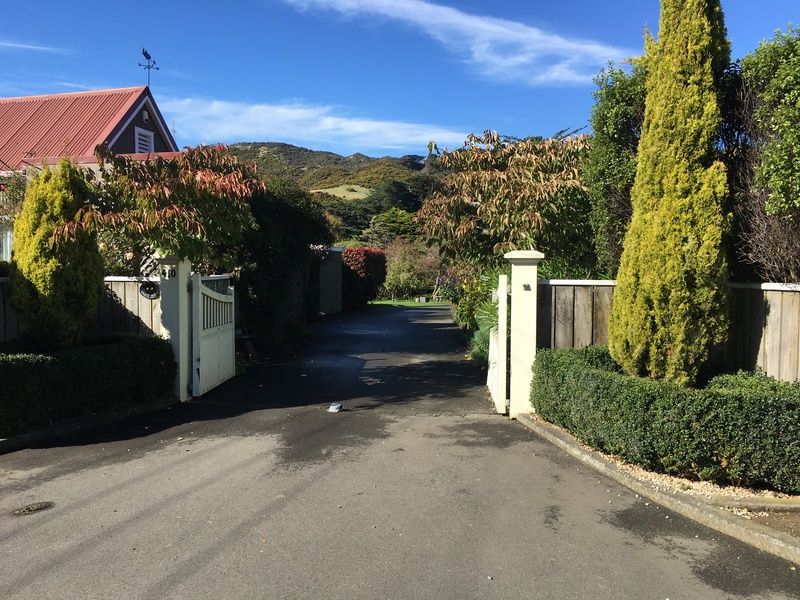 Set in almost a hectare of field and gardens, the Makara Bed and Breakfast is located just 20 minutes’ drive from Wellington City. Stay in a country home in peaceful surroundings in the quiet rural village of Makara. Ten minutes to the suburb of Karori, where there are supermarkets, shops and bars. Enjoy a round of golf at the eighteen-hole Karori golf course nearby, walk the numerous tracks in Makara, at the Makara beach coastal walkway, the Wellington Skyline Walkway, or the Westwind Recreation area, with its spectacular views over the Cook Strait. The Makara Peak Mountain Bike Park is also five minutes’ drive away. Guests will require their own transport as there is no public transport to Makara.